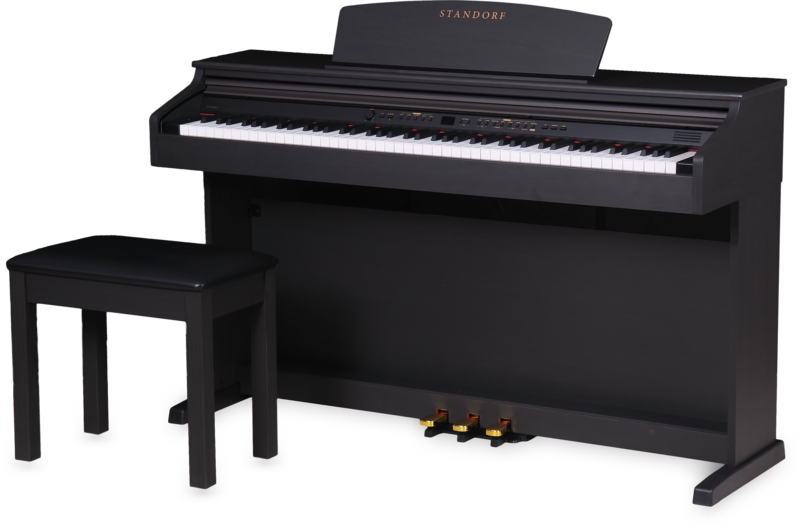 The Standorf Etude is the ideal way to enter the exciting world of the digital piano and music. Whether you are a beginner who just wants to fall in love with music and practice, an experienced musician who has always wanted to learn to play piano, or a professional pianist who needs a serious instrument for practice and work. With this excellent instrument you have the chance to enjoy, grow and learn, develop your musicality and skill of digital piano playing.  This digital piano is a modern musical instrument that uses the latest discoveries from the world of technology to make using it as enjoyable as possible, whilst at the same time as simple as possible. It comes with 16 different sounds, a full weighted touch-sensitive piano keyboard, a wide and elegant stand for music notation, a system with three piano pedals, all in a quality wooden cabinet including many useful functions. In addition to the many features, which are usually found on digital pianos, the Standorf Etude also contains various educational resources that can be used for learning musical concepts and the skill of playing the digital piano, such as Twin Piano, Split, Layer and a 3-pedal system plus 2-track recording that will especially delight music makers and those who want to record their practicing. The elegant and modern design will fit perfectly in a living room or any other room. With its compact size, it will easily fit into those places where a traditional upright piano or digital piano of larger dimensions cannot. A wooden piano stool is also included.